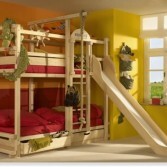 We all know how kids love to play and hide in their own cabins, tents, sleep in houses or even castles, they enjoy different bunk beds. 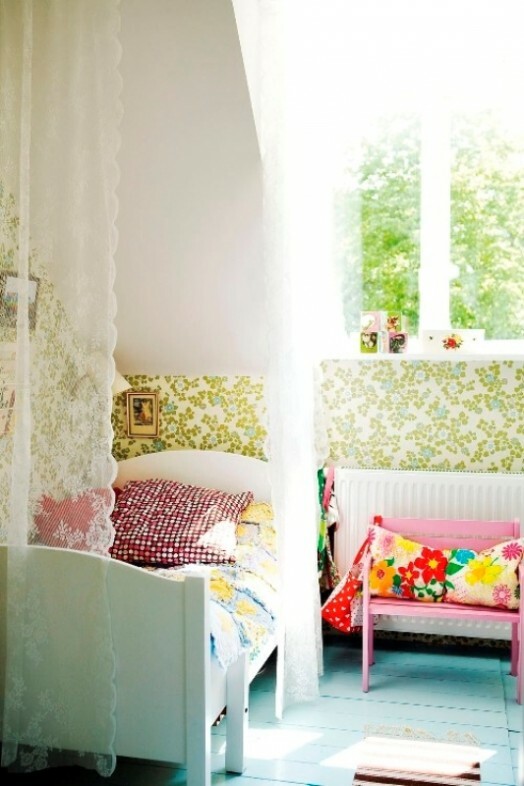 In short, they just want to have their own space where imagination can run wild and free. 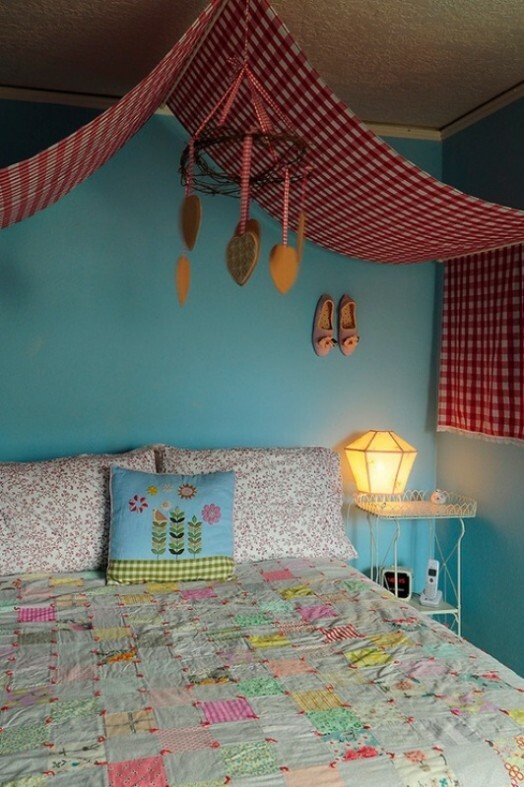 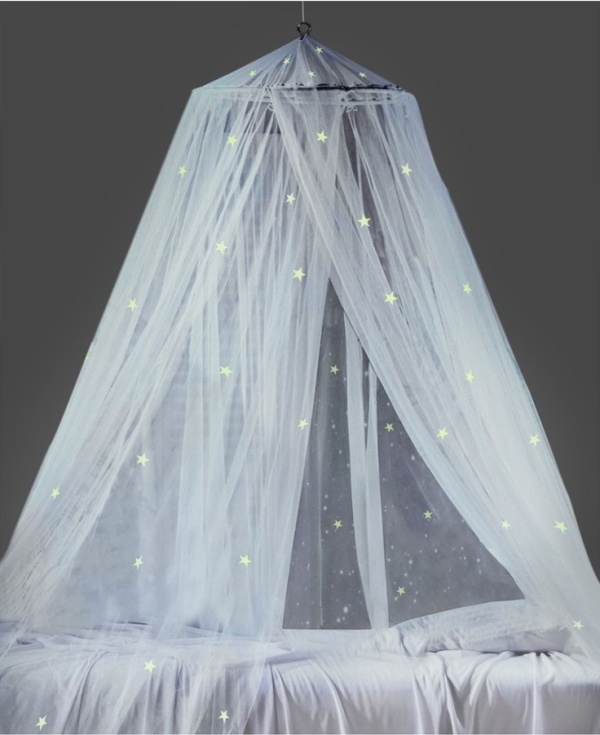 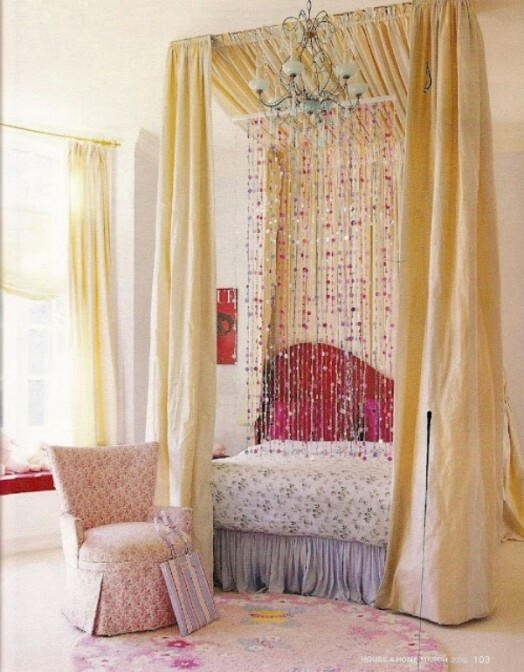 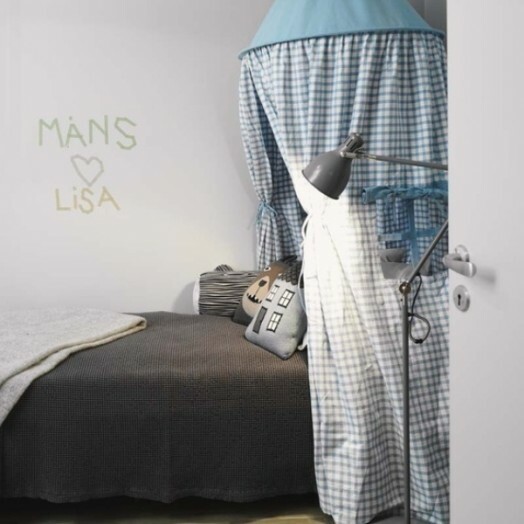 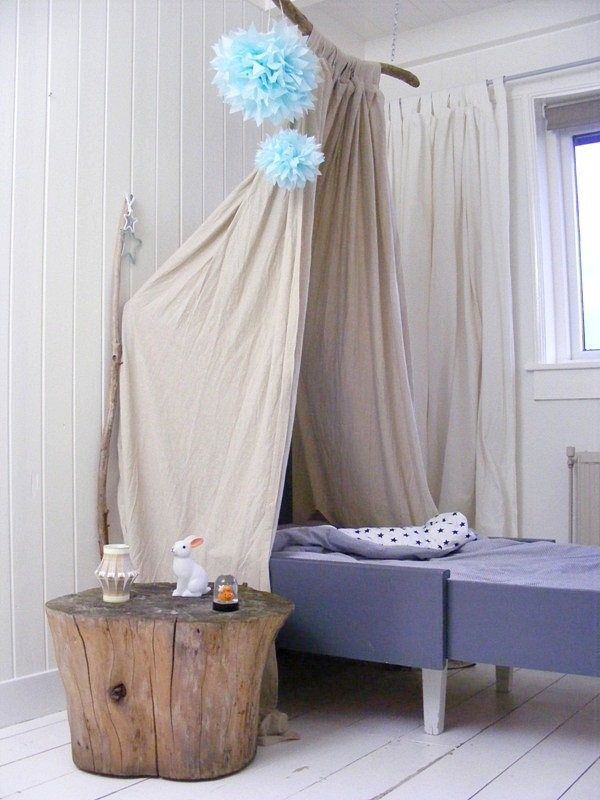 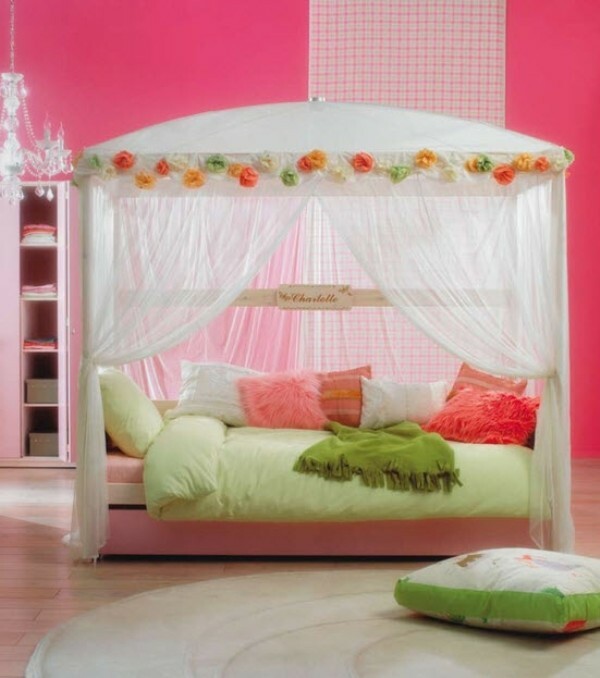 Here’s one more really easy and cute way to do that – buy or build a canopy. 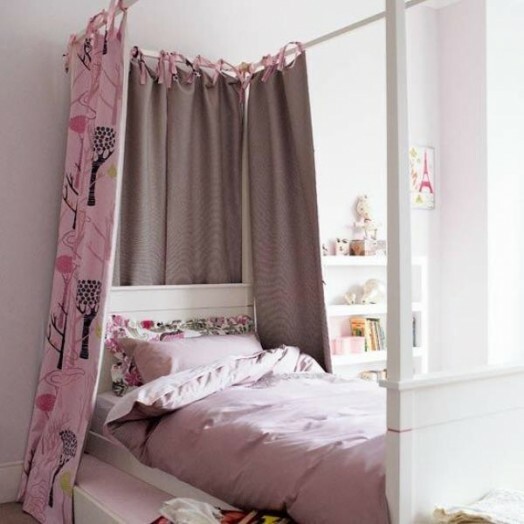 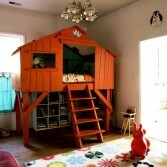 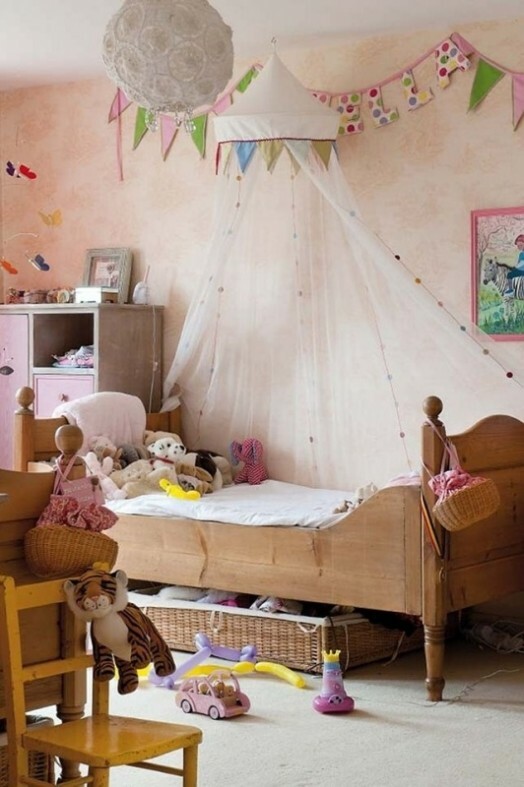 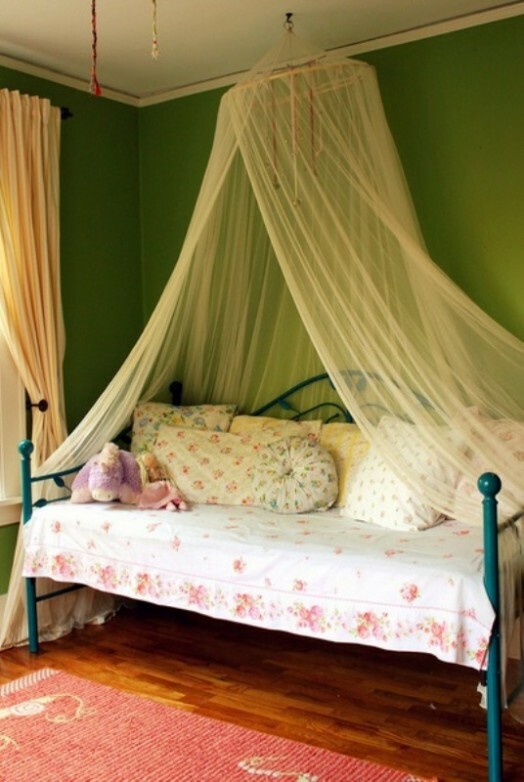 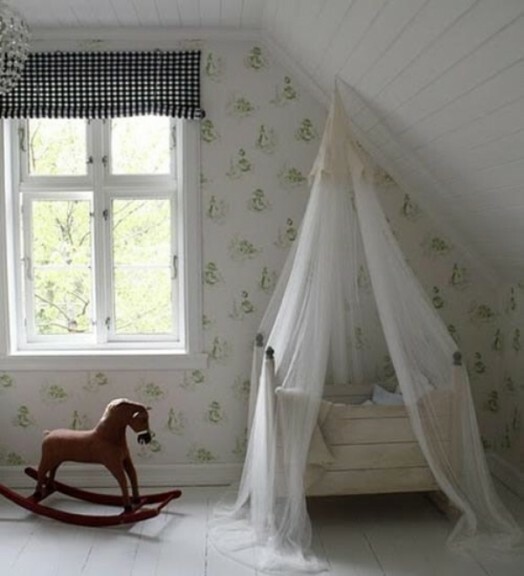 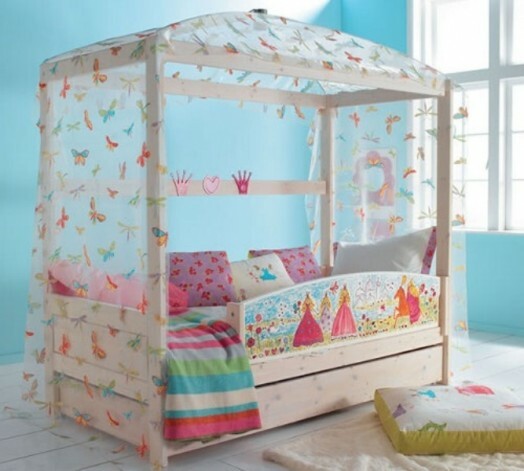 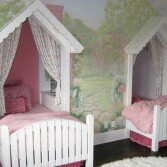 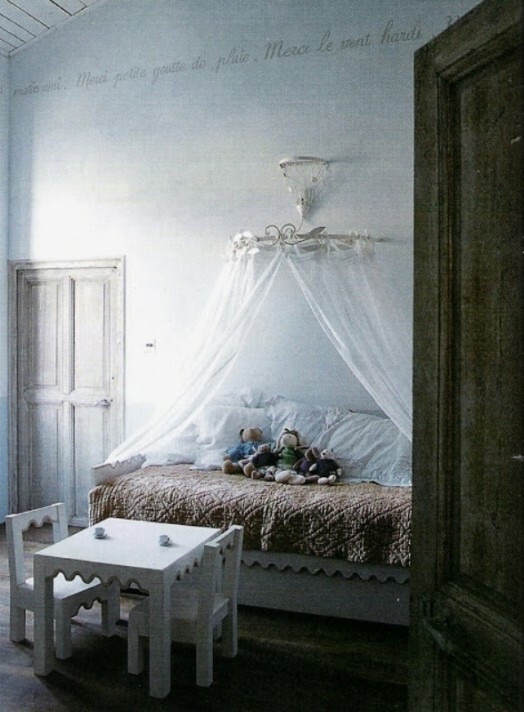 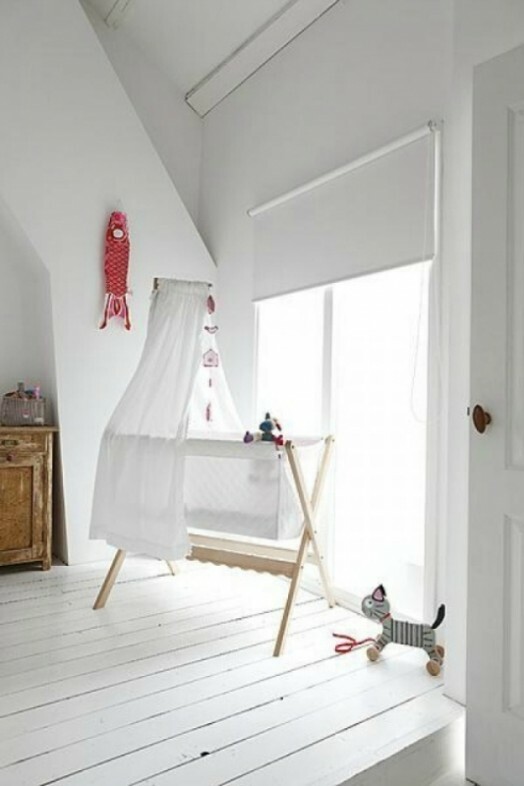 Canopy beds are perfect for hiding, playing and all in all having fun! And you only need to choose pretty fabric and hang it on a branch or build a beautiful wooden structure. Otherwise, you can buy ready-made. 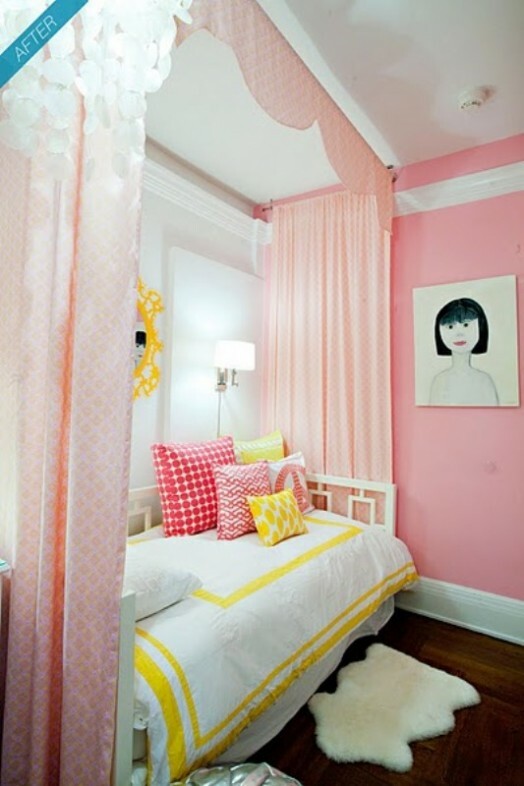 Have a look at the gallery below full of canopy beds incorporated into rooms with different designs and consider this idea!